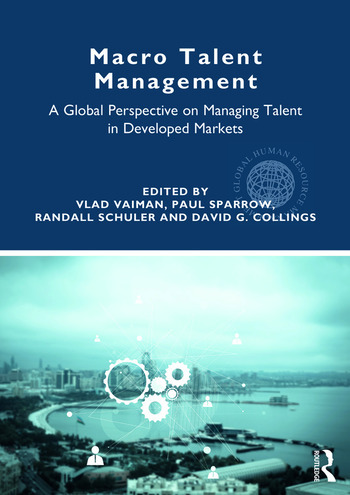 Macro Talent Management: A Global Perspective on Managing Talent in Developed Markets is the first book to focus specifically on country-level activities aimed at attracting, mobilizing, developing, and retaining top talent for economic success in developed markets. The book serves as a guide that orients the reader toward activities that increase their country's global competitiveness, attractiveness, and economic development through strategic talent management. This book brings together leading experts from around the world to address such isues as cross-border flows of talent, diaspora mobility, knowledge flows, global labour markets, and policies.